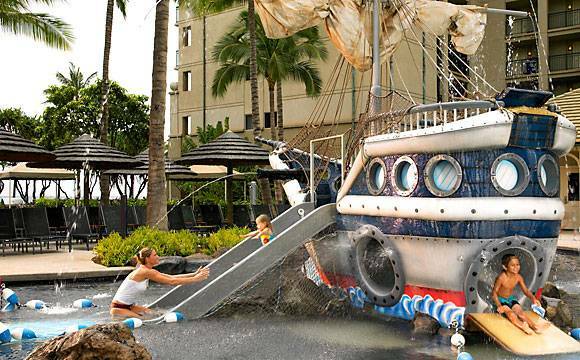 The Westin Kaanapali Ocean Resort never forgets the keiki (children)! The Westin Kids Club promises a fun filled camp “where every day is a new experience”. Each month is filled with fun for kids 5 – 12 years where they enjoy doing arts, crafts and learning about the Hawaiian culture. 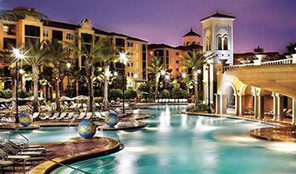 Westin Kids Club is open seven days a week from 9am to 4pm and offers morning and afternoon activities. 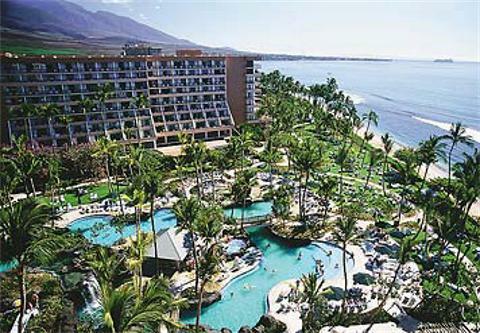 Let’s take a look at what Westin Kaanapali Keiki Camp events are coming up in February. Morning finds the keiki venturing to Kahekili Beach Park where they gather the supplies to create their very own “Ocean in a Bottle. Afternoon they learn about the exotic creatures in the Hawaiian waters and design their very own ceramic ocean animal. Both morning and afternoon sessions give the keiki an opportunity to design a Westin Kid’s Club t-shirt with a colorful twist. Keiki are invited to join in a super soaker challenge and a dip in the pool during both am & pm sessions. The morning session keiki are invited to take fun photos in the photo-booth and then design a special keepsake picture frame. In the afternoon, keiki are invited to explore the artist in them to create a special canvas painting. Morning finds the keiki invited to join in a super soaker challenge and a dip in the pool. During the afternoon session they will learn the art of hula and create a special Hawaiian name masterpiece. The morning session finds the keiki invited to join in a super soaker challenge and a dip in the pool. 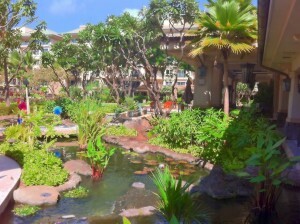 The afternoon session will find the keiki exploring nature while fishing for guppies and searching for geckos. Keiki will stir up their creativity and design their own chef outfit and sweet ceramics in the morning session. The afternoon session is when they will savor their sweet tooth by making their own refreshing shaved ice.